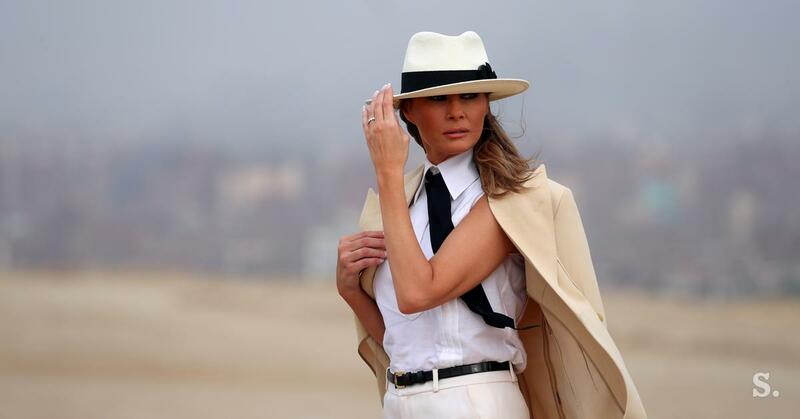 The visit of the American First Lady Melanie Trump to a hotel in the Egyptian capital Cairo, where she did not spend the night, costs US $ 95,050, which is about 83,000 euros. This is at least laid down on the website about the use of public funds by the American government. But under the description of the costs on the website it is written that it is the first lady Melania Trump visited the hotel rooms. Hotel Semiramis Intercontinental Cairo offers rooms at a price of $ 119, while the presidential suite costs $ 699, according to the American-British media Quartz. In the Trump press service, they explained that the first lady in the US spent only six hours in Cairo and did not spend the night there. According to the British newspaper The Independent, most of the money is spent on security and personnel. It is also a pyramid. 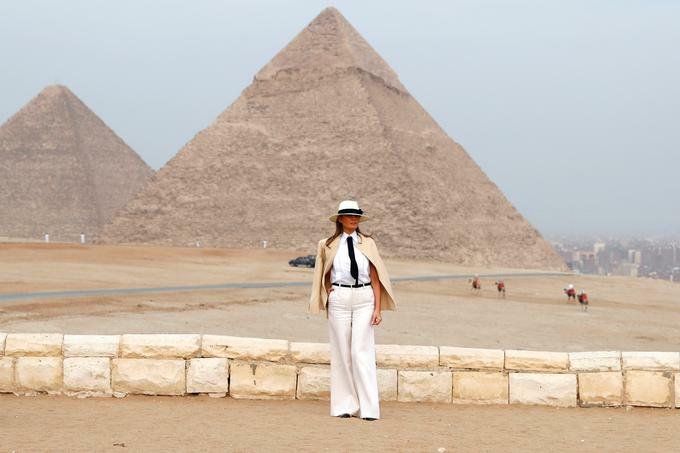 In early October, the American first lady completed her tour through Africa with her visit to Egypt, the first independent trip abroad. She met the Egyptian president in Cairo Abdel Fatah al-Sisiand the pyramids in Giza are also mirrored. With the cost of the hotel there, it even exceeded the amount of 77,345 US dollars (about 68,000 euros) spent by the US government for two nights from the president Donald Trump and some of his colleagues at his Scottish golf course in July this year.